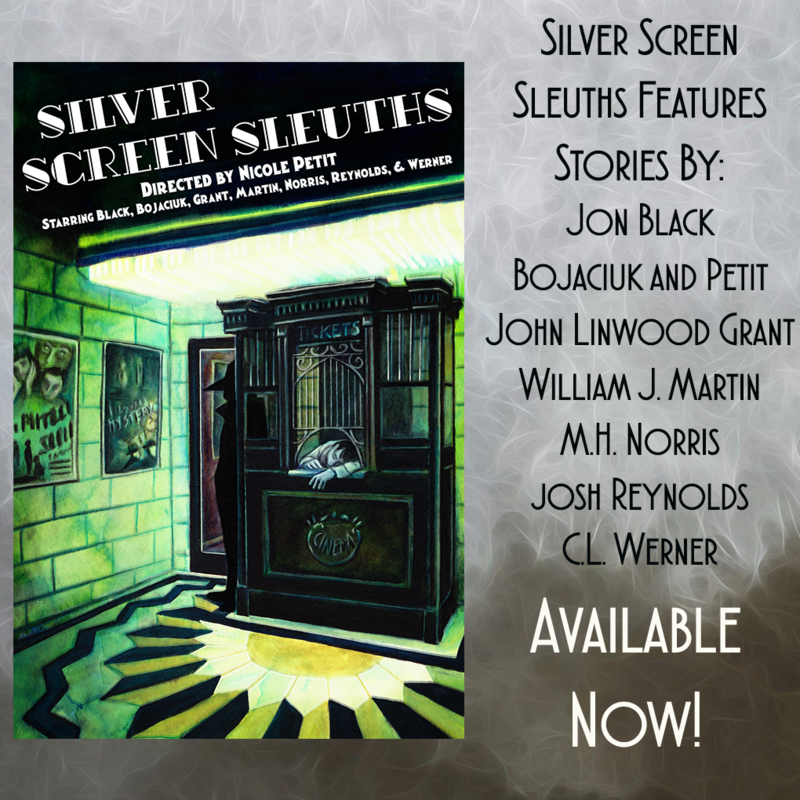 Silver Screen Sleuths is Now Available! Curated by Nicole Petit and featuring stories by Josh Reynolds, Jon Black, Nicole Petit & James Bojaciuk, C.L. Werner, M.H. Norris, William Martin, & John Linwood Grant. Featuring a cover by Johannes Chazot. 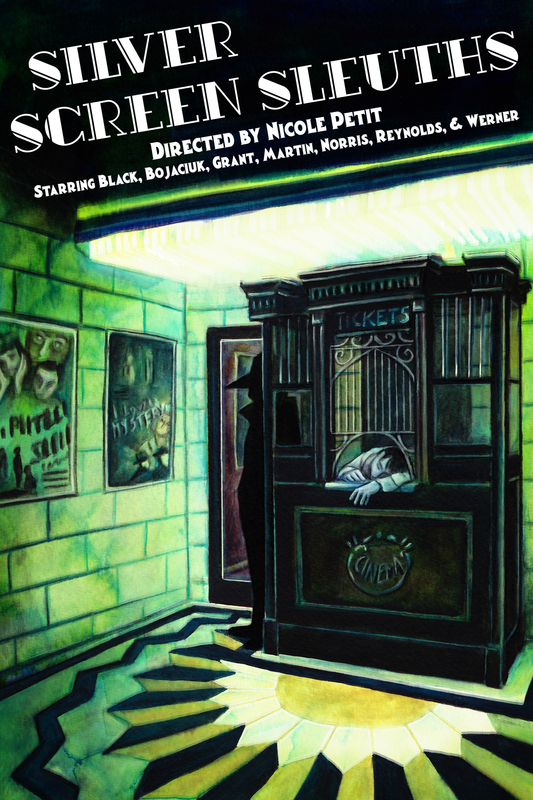 Starting tomorrow, more extensive coverage of Silver Screen Sleuths! We’ll be taking an exclusive look at each of the stories!